Kate Mcdowell is the creator of the one-woman-mega-work Wonderbabes. A rising talent in Australian theatre, Kate has the vision, the energy and the entrepreneurial elan we need in Australian politics. “Early in life I had a flutter of interest in politics but I soon realised that Australian politicians were not playing for the Australian people’s well being. I became disconnected from Australian political life - turning in earnest to life-work as a artist, finding solace in a community that still had something to fight for, something to believe in. “The Together Party stands for what wide-eyed baby Kate thought was good leadership recognising needs that aren’t being met and out of necessity stepping up to be a voice for their community with the aim for creating a more inclusive, fair society. 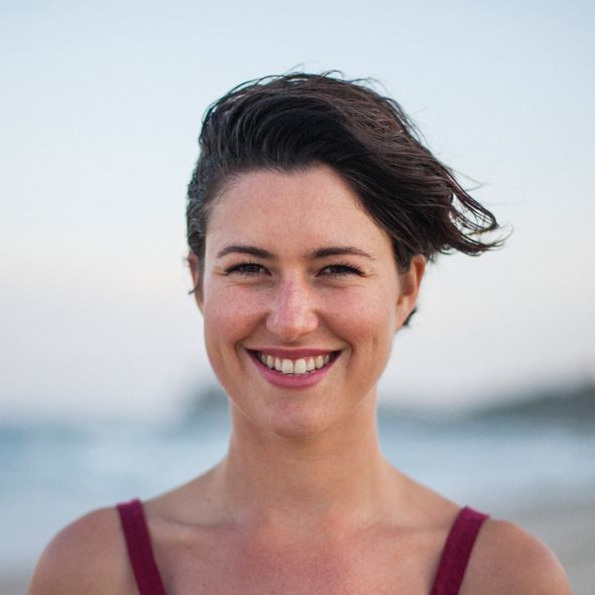 Kate holds a Postgraduate Diploma in Writing for Performance from the NIDA, is Associate Artist at Northern Rivers Performing Arts (NORPA), and Associate Director for Sprung! Integrated Dance Theatre. Kate Mcdowell is running for the NSW Senate in 2019.